Excellent computer repair service for your home or business. Our team of professional technicians are available Monday – Saturday to assist in our shop or we offer remote support. 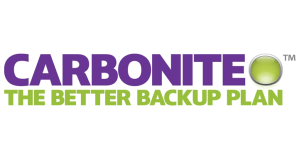 We offer services and products to keep your computer safe. 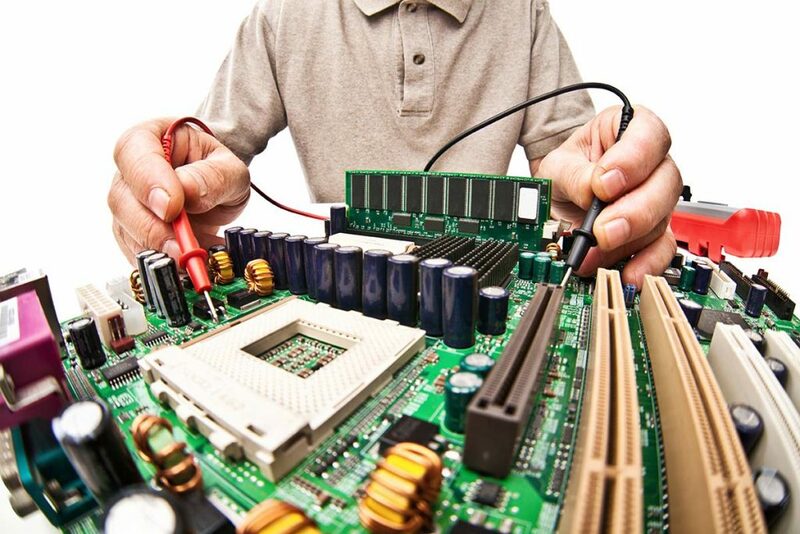 On-site or in our shop, our experienced technicians can assist with your computer needs. 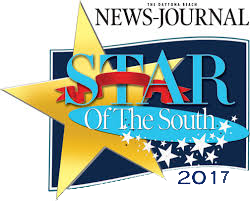 Star of the South is a poll, by The Daytona Beach News Journal. 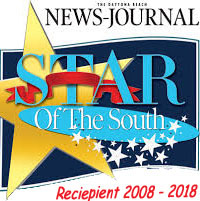 Local businesses are voted, on by residents of south east Volusia county. We offer services and products to keep your computer online. On-site or in our shop, our technicians will help you any way they can! Providing Computer Services, Sales and Parts to the New Smyrna Beach area for over 20 years. Do you have a computer that needs some help? Maybe what you have needs some updating or it might be time to buy something new. 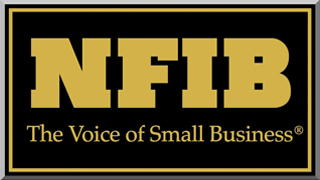 Stop in today or give us a call and find out why New Smyrna Beach area businesses and residents (full and part-time) have been trusting us since 1998! We offer a wide range of services, both at our store and on-site. Computer Services, Sales and Parts to the New Smyrna Beach area. When you bring your computer into our store, we will never give you the runaround. We will explain to you in simple terms what the problem is & how we will go about fixing it. 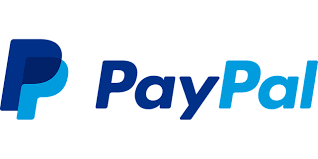 There are never any hidden fees, and we guarantee 100% satisfaction! In addition to our in-store repair, we also offer door-to-door service, both for homes and businesses.